Some might have missed the remarks of Federal Court Justice Michael Wigney recently, which seemed to convey less than complete satisfaction with Richard Stone’s remuneration after the RSM partner made application for special leave to distribute a surplus generated from the winding up of Goldana Investments. Specifically, the judge seemed concerned about the level of fees when set against the seemingly straightforward nature of the job. 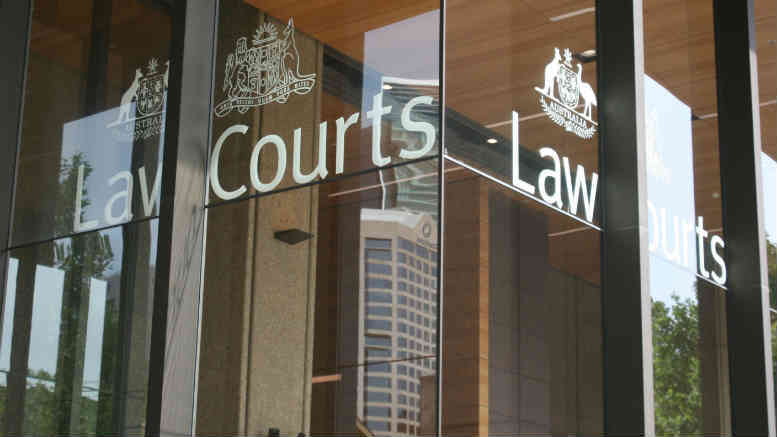 The company’s sole creditor – NSW State Debt Recovery Office – was paid in full and Stone applied to distribute the surplus of $357,337.06 after his fees to HLB Mann Judd’s Barry Taylor in his capacity as trustee in bankruptcy of Goldana’s shareholder. The resolution dealing with Stone’s $26,000 in total remuneration was passed at a meeting attended by Stone, an RSM colleague and a proxy holder for the SDRO who participated by phone. “It is a matter of some concern that the amount of Mr Stone’s remuneration for this relatively straightforward winding up has not been the subject of any real independent scrutiny,” Justice Wigney said. “Given that the only creditor of Goldana was owed a very small amount of money, and was obviously always going to be repaid in full, it is doubtful that the creditor bothered scrutinising the amount of Mr Stone’s remuneration when the resolutions were passed. “The amount of the remuneration sought and approved also seems fairly large for such a straightforward winding up,” the judge opined. “There was only one creditor, and it would appear that Goldana had not conducted any business for some time. There were no books and records. “It may be accepted that it was necessary for Mr Stone to make an application to the Supreme Court of New South Wales for moneys that had been paid into court to be paid to him. That action, however, also appears to have been a very straightforward matter. “Details of Mr Stone’s remuneration claims were provided in the notice issued in relation to the holding of the creditor’s meeting. The particulars provided in the notice concerning the work engaged in by Mr Stone and members of his firm were, however, in very general and somewhat formulaic terms,” Justice Wigney said. Well, it’s tough to earn a rap from the judiciary it seems. Engineer a 100 per cent return and your fees for doing so are a concern. Curiously, judges rarely express concerns about the millions of dollars of unpaid work liquidators perform each year, or why working for no remuneration is unacceptable for designated officers of the courts. 2 Comments on "100 cents in the dollar but judge questions fees"
Thanks David. These ones write themselves.